Sometimes a gym can feel intimidating. We know this. That’s why we have designed our gym to be different. And trained our staff to be different too! 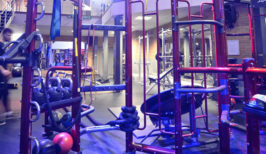 This Didsbury Gym is open 24 hours a day to suit all your training schedules. 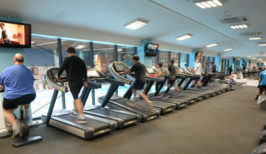 With plenty of different areas to choose from and different machines to suit all abilities. 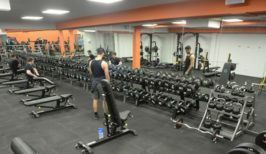 This is why this Manchester gym is different from all the others. 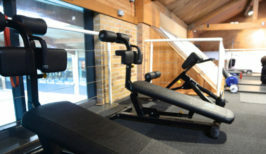 The CV Area is where you can work on all parts of your body without all the extra weights to lift, with over 40 pieces of equipment in this area from bikes to treadmills and rowing machines to Stair Masters, we are confident that we have the machine for you. 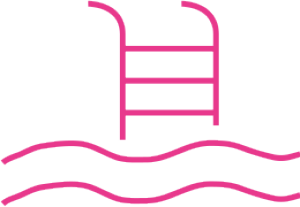 On the upper mezzanine you will find our Core Area which can be used by anyone 10 years and above. This area includes Ab Benches, Mats, a Back-Extension Bench, Fitballs, Dumbbells, Resistance Bands, Foam Rollers and Ab Wheels.